If you are having issues connecting your iPad to your wireless network, you may need to reset your iPad's network settings. 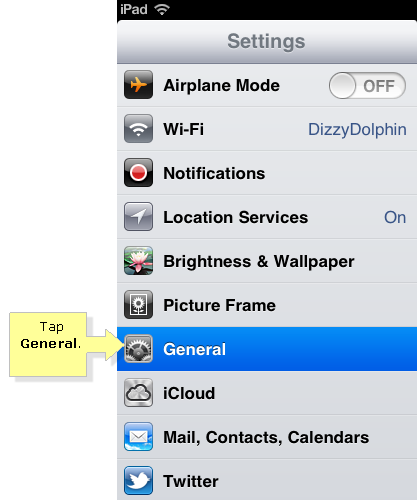 This will remove all the current network settings stored on your iPad, which can solve most of the connectivity issues you may be experiencing. Scroll down to the bottom of the page and tap Reset. You will get a prompt, warning you that this option will delete all network settings and return them to factory default settings. 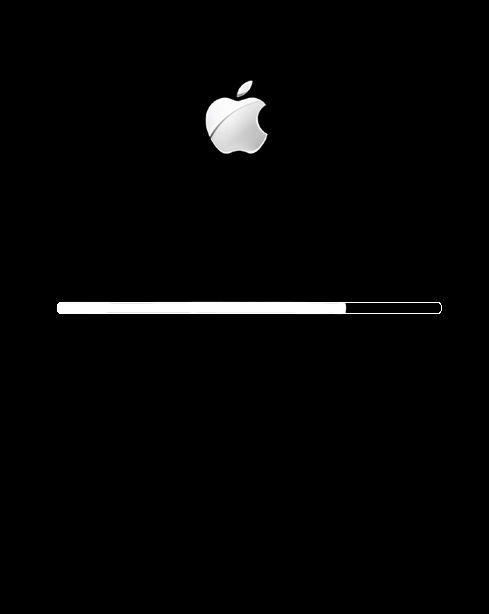 Tap Reset to continue. 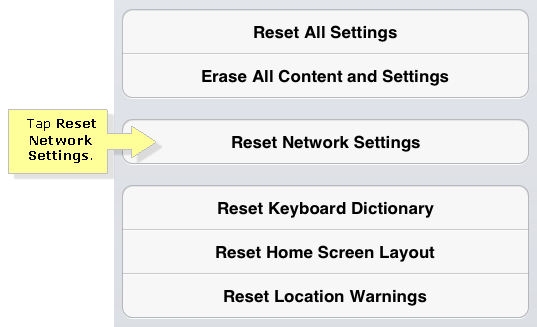 Wait while your iPad resets its network settings. 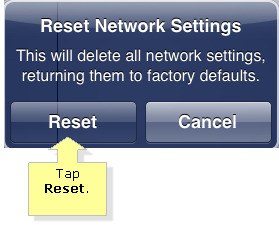 Once the reset process is done, your network settings will return to its factory default settings. 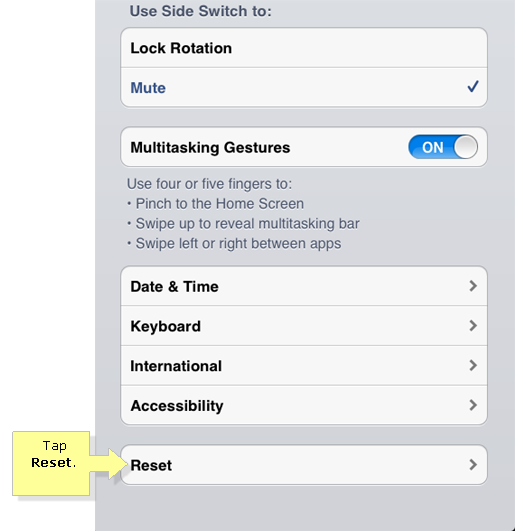 Your iPad will also automatically restart. Try reconnecting your iPad to the network. To learn how, click here.